We are the Property Dads – Brett Heppner and Eric Rice – devoted dads and longtime friends who formed a real estate team in 2016. 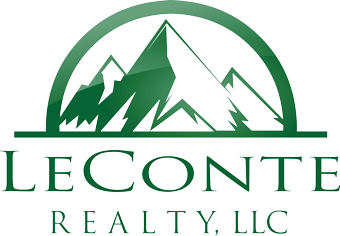 Lindsay Hansen joined our team in 2018, launching LeConte Realty Property Management. We take pride in providing personalized and professional customer service to our clients, and hope that after working with us, you won’t want to work with anyone else. Our commitment to our clients and our community can be seen through our wonderful reviews. Whether you are a buyer, seller, investor, or property manager yourself, we can’t wait to get to work for you!